All About My Mother: A Beloved Daughter’s Memoir is the intriguing story of J.S. Quinn, who died in 1997, 25 days before her 19th birthday. This memoir was written by her mother to show that a child’s love can survive death, and it also shows the promise of a life barely begun. Since she passed, J.S. has been witnessing her mother's grieving, right up to the present day. She tells the strategies her mother uses to help cope, including reading, writing, and listening to music. J.S.’s mother was abandoned as a baby in 1946 at a Catholic orphanage in England. J.S. relates the childhood she spent with her three brothers and her single mother, who is of mixed heritage. In the early years, her mother worked three jobs, but still had time to keep her four children busy with activities while pursuing her education to become a teacher. J.S.’s death at 18 took a deep toll on her brothers and her mother, a British teacher currently living in Thailand, who cites her grieving process and why she wrote the book. 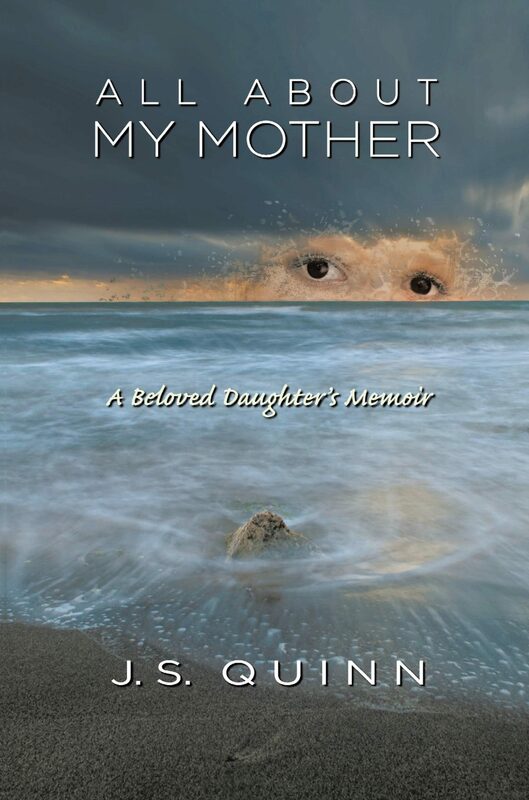 "It is really an accumulation of short stories, the first of which I wrote in March 2006 as an account of my daughter's last flashes of her life as she was dying. It lifted the gloom on nine years of aching grief. I have had such a blessed life, even with the loss of my daughter. The only obstacle was trying to stay true to my daughter's sentiments and voice. ".